Get Your Drink On...We Are Open 7 Days a Week! 23 Draft Beers on Tap... Come Try Them All!! 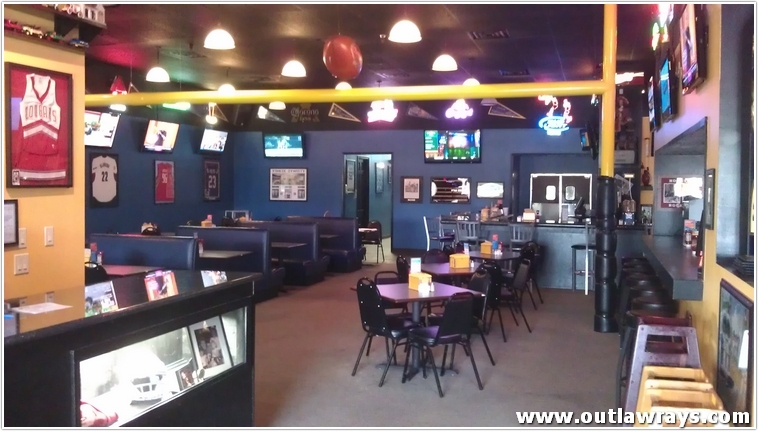 Watch the Game, Fight, Races or Anything on our 32 big screen TV's!